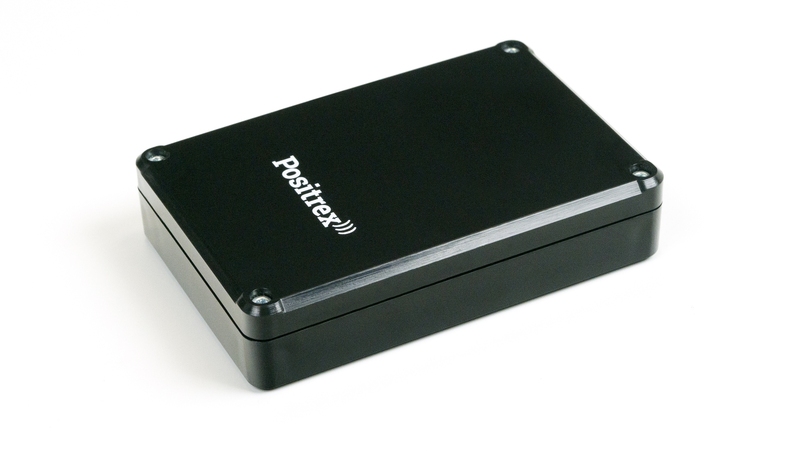 Compact GPS tracking unit for long-term monitoring with extreme battery life and with easy and secure installation by strong magnets. Suitable as an independent unit for tracking and security of vehicles and motorbikes. Also available with wires for fixed installation.